Change "port" and "listen" in /etc/webmin/miniserv.conf. Run "sudo systemctl restart webmin". 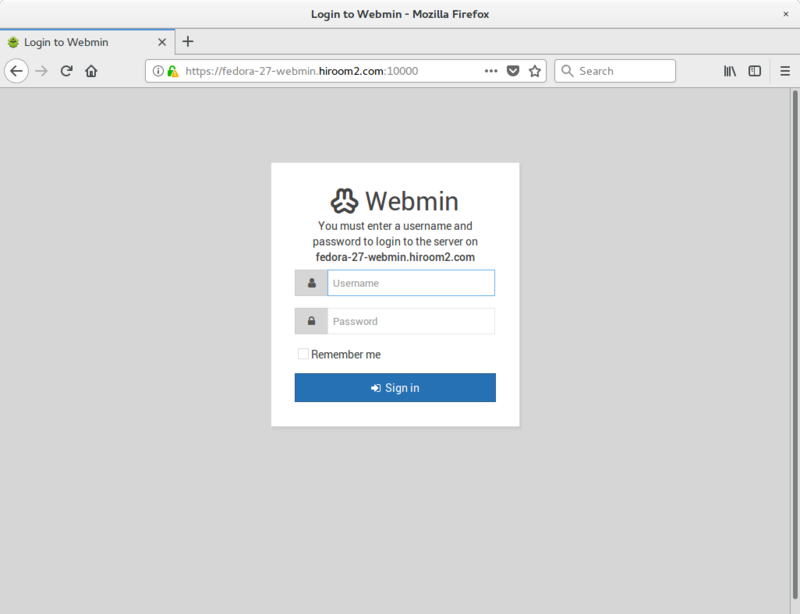 Login with root user and WEBMIN_PASSWD password.